This problem is not uncommon, though for most people its in reverse. Every week I have a small-business owner come into my office because their business creditors are surrounding them like vultures. As most of you probably know, most small business loans or lines of credit often come with the catch all provision: the personal guarantee. 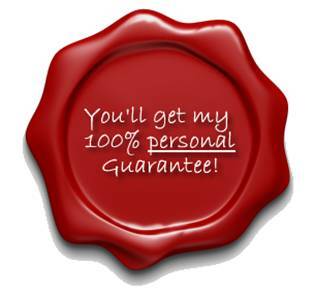 If you have personally guaranteed your business loans- then a “business bankruptcy” won’t help you. If your business has no assets and has become insolvent- a personal bankruptcy may be what you need to get a fresh start. If your personal obligations to your business debt exceeds your ‘consumer debt‘ then you may be exempt from the Means Test- meaning that you can qualify for a Chapter 7, no matter how high your income may be. If you are you burdened by personal obligations to business debt- then call today to see if bankruptcy is right for you. We have extensive experience in helping small business owners get back on their feet again.